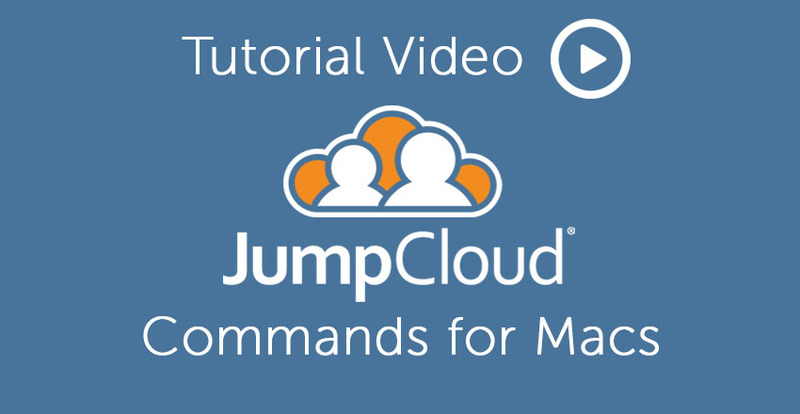 Want to know how to use commands across your Mac systems using JumpCloud’s Directory-as-a-Service®? JumpCloud’s cloud directory lets you run commands across any number of individual systems (Windows, Mac or Linux) or a group of systems in parallel and get back command results (including stdout, stderr, and exit code). 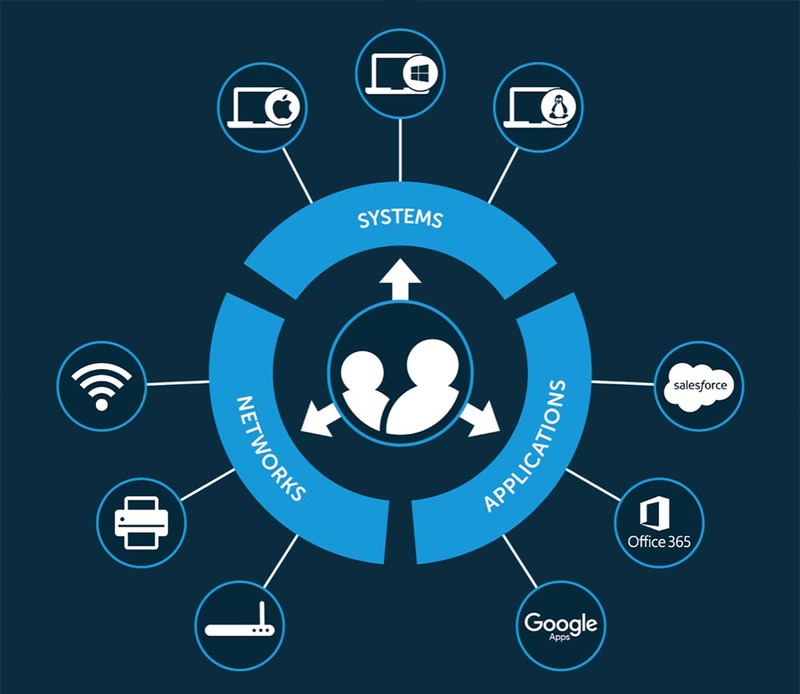 Think of commands as the replacement to GPOs for our cross-platform directory services. View the video below for a walkthrough on Mac commands in JumpCloud’s Identity-as-a-Service platform. With JumpCloud’s commands, you can quickly and easily automate tasks or set policies across a number of devices including your Mac fleet, Linux servers, or Windows desktops & laptops. You can then launch those tasks ad hoc or on a scheduled basis, and get full auditing of all command results. We hope that you will find this video tutorial helpful, but if you want further instruction, visit our Commands support page. We’re always happy to help if you have any general or technical questions about executing policies and commands for Macs. You can reach out to us directly here at our contact page. Wouldn’t it be nice to have an equivalent to GPOs for Mac systems? 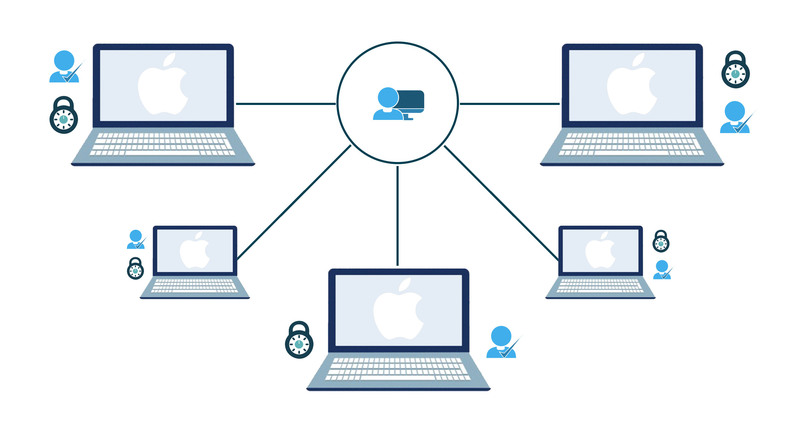 JumpCloud’s focus on commands and policies gives you GPO-like capabilities on your Mac systems while also controlling user access on those same machines.